This month's Ipsy bag was pretty cool. Aside from the bag itself being super vibrant and fun, I also enjoyed the selection of products I received for June. I even discovered some new favorites already. clariSEA Deep Pore Detox Activated Charcoal Exfoliating Mask: This exfoliating mask contains a blend of sea salt, activated bamboo charcoal and kaolin clay, which helps clear breakouts and blackheads. To activate it, just mix the powder with some water to form a paste. Boo-Boo Cover-Up: I am so impressed by this concealer. It does a fantastic job at covering my dark circles and brightening the under eye area. 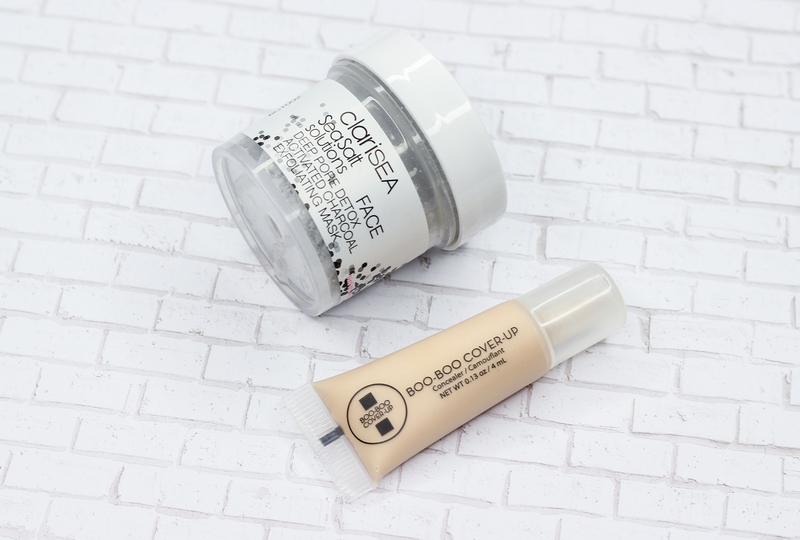 This concealer is pretty concentrated-a little bit of product goes a long way, and it has a lovely consistency that seamlessly blends onto the skin. I really like how well this concealer wears, and the natural looking finish it imparts on the skin. Urban Decay Eyeshadow: I am a huge fan of Urban Decay eyeshadows. They have an amazing texture, they are easy to blend, and the colors are nicely pigmented. Lounge is a reddish brown shimmer that shifts teal green, depending on the lighting. I can't wait to create eye looks with this one. I am thinking smokey eyes! Seraphine Botanicals Happy Hibiscus Blush: This blush is probably my most favorite item in the bag. The sheer rosy pink hue is super flattering against my skin-not surprising since this blush does contain pigments which adjust to suit your skin tone, and the beautiful radiant finish is truly something special. Seraphine's Happy Hibiscus Blush is 99% natural, vegan, gluten and paraben free. Juice Beauty Phyto-Pigments Luminous Lip Crayon: During the warmer months, I tend to favor easygoing beauty products over high maintenance ones. Lip crayons are a favorite of mine because of how moisturizing they are, and how comfortable they feel on. 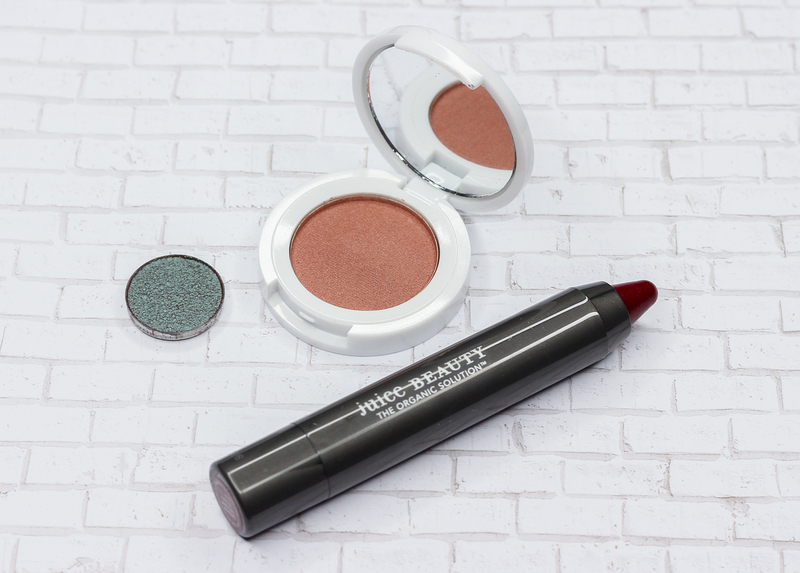 This lip crayon from Juice Beauty is no exception. I received the shade Vixen, a very glam red that is anything but basic. The color is easily buildable, and when it starts to fade after a few hours, it leaves behind a lovely juicy stain on the lips. To sign up for a monthly Ipsy subscription, click here. 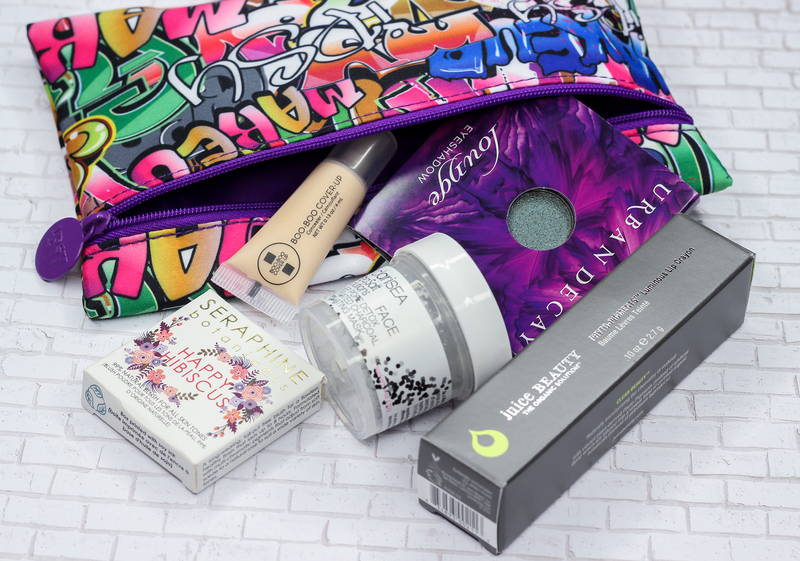 What did you receive in your June Ipsy bag?